Home / Recordings / Comin’ On Strong! 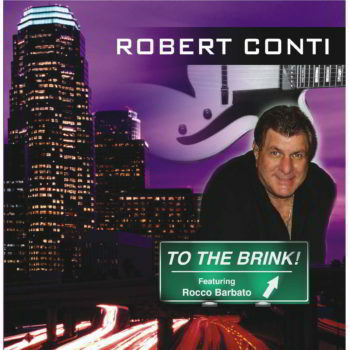 As evidenced by the rave reviews, this phenomenal album presents another showcase of Conti’s virtuosity in the hard bop idiom of jazz guitar, where he sizzles with the support of an all star rhythm section. 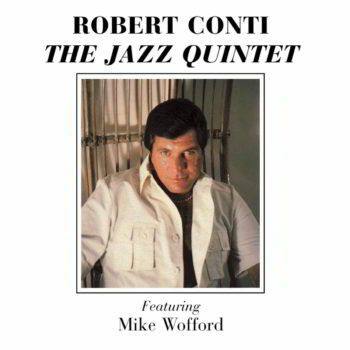 As evidenced by the rave reviews, this phenomenal album presents another showcase of Conti’s virtuosity in the hard bop idiom of jazz guitar, where he sizzles with the support of an all star rhythm section that includes: Pete Jolly – Piano; Andy Simpkins – Bass, Carl Burnett – Drums. Recorded in Hollywood, California on June 20, 1990. Produced by Otto Gust, originally issued on the Time Is Record Label, and reissued on Pinnacle Records.